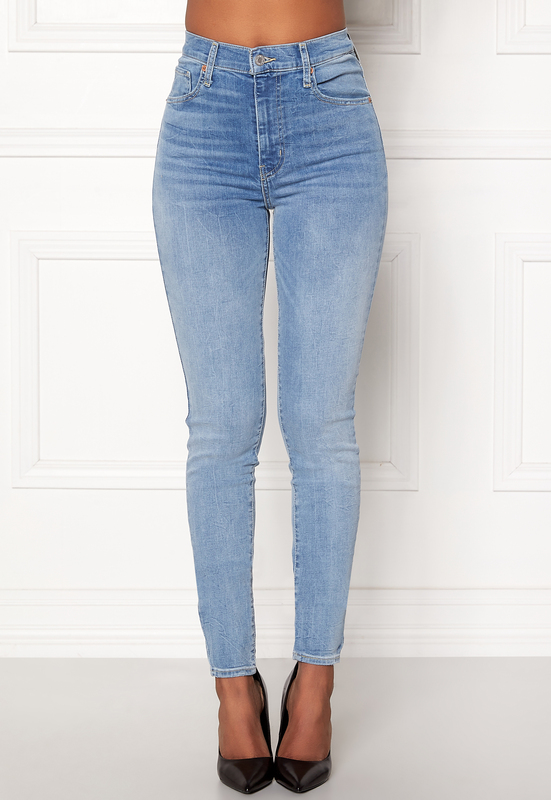 Gorgeous jeans with a great and stretchy fit from LEVI’S. The jeans have a nice washed look and a tight fit. - Zip-fly with a button at the waistband - Three front pockets, of which one is a coin pocket - Two back pockets - High waist Inside leg 79 cm, front rise 26 cm, waist 68 cm, in size 27/32. The model is 175 cm tall and wears a size 27/32. Machine wash at 30 degrees.